The 2014 FIFA World Cup is nigh, soccer/football fever is at a…er…pitch, and it’s time for another topical Visio Guy article and download! 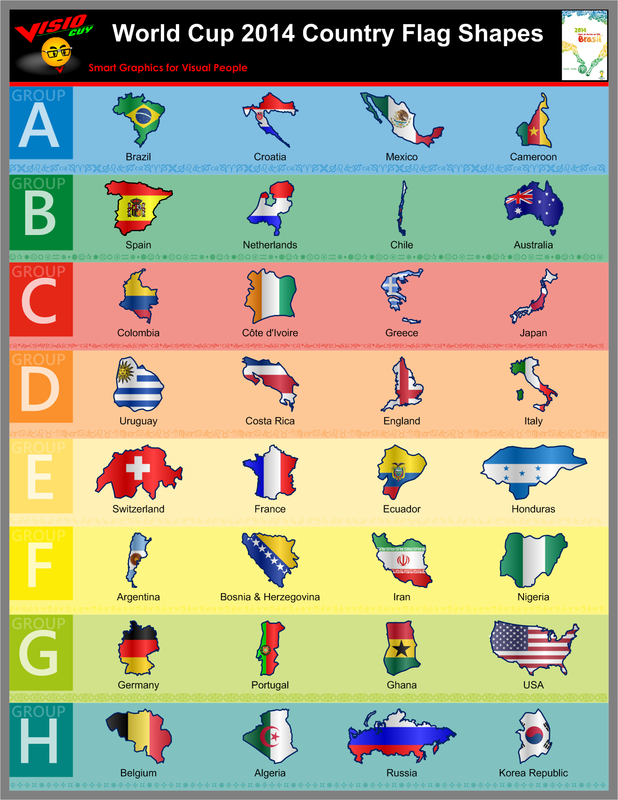 Now I’m not a huge soccer fan, but I’ve always loved geography and have been interested in the graphics used for country flags. Plus, I live in Munich, where thousands of people flock to local beer gardens to watch World Cup matches on big screens, in the great outdoors, with huge, 1-liter glasses of beer. So in Munich, yes, I am a soccer fan when the World Cup rolls around. If you saw my post European Cup 2008 Country-Flag Visio Shapes a few years ago, you might have found those shapes interesting, and maybe even useful. 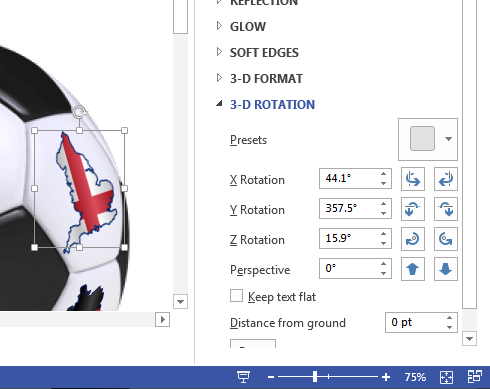 The idea behind the shapes is to combine geographic outlines with each country’s flag graphics. I’ve also added a bit of a wavy overlay to enhance the flag effect. The World Cup tournament starts out with a group phase. 32 teams are divided into 8 groups, with four teams each. Within those groups, all teams play each other, and the top two teams from each group advance to a single-elimination, knock-out phase, which leads to the crowning of a new world champion for the next four years. Here are all of the shapes, broken down by group. Click the images to see larger versions. 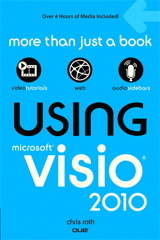 And here is what the Visio file that you can download looks like. It makes a handy dandy reference that you can print out and hang on the wall. Of course, you can use the individual country shapes for any purpose you like. The best way to do that is to get the master shapes out of the Document Stencil, then copy them to your own stencil, or add them to Favorites. Visio 2010 and newer: View > Task Panes > Shapes, then inside the Shapes window, go to More Shapes > Show Document Stencil. 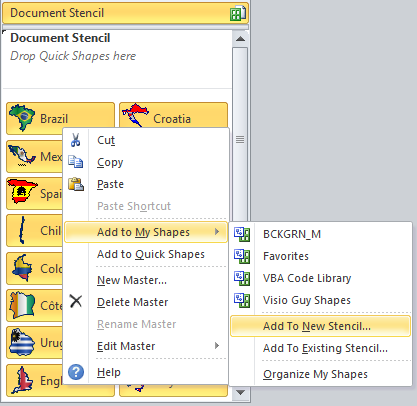 For Visio 2007 and older: File > Shapes > Show Document Stencil. The shapes on the ‘Countries’ page have been altered to fit the layout. Shape data fields for World Cup year, and the Group that the team is in. You might want to take the original masters and save them to a stencil. To do this, access the masters stored in the Document Stencil. The Document Stencil is a repository of master shapes that have been added to a document. Every Visio drawing file contains a Document Stencil, which is often hidden from view. Click in the stencil window, then press Ctrl + A to select all of the masters. Right-click and go to Add to My Shapes. Choose Favorites to add all of the shapes to a built-in Favorites stencil that comes with Visio. Choose another stencil that you might already have created in the My Shapes folder. Below you can see that I’ve got the additional stencils BCKGRN_M, VBA Code Library and Visio Guy Shapes in my My Shapes directory. Choose to add them to a new stencil. If you do this, you will have to save the stencil somewhere. And the My Shapes folder is a good place to do that. You’ll find it in your Documents folder, and it has a path something like: C:\Users\UserName\Documents\My Shapes. Now you’ll have all of your nifty country-flag shapes easily accessible via More Shapes > My Shapes > Whatever-you-saved-the-stencil-as! If you’re considering an upgrade, this might be a feature that could push you more quickly to the decision! Let Us Know What You Do with the Shapes! I enjoy creating shapes like this every once in a while. It’s fun to just draw and do crazy things with Visio, and share them with the community. But I’m also interested in what you do with them. If you come with an interesting use for these shapes, leave a comment below to inspire others and satisfy curiosity! 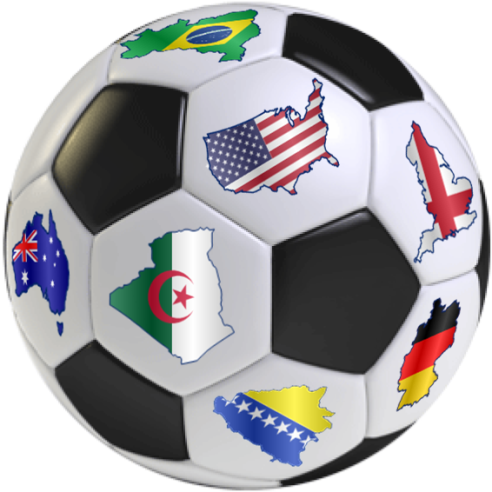 If you are going to put the country flags on a football, it’s best to avoid Saudi Arabia. Why? The Saudi flag includes the Arabic letters for Allah, so the implication is you would be kicking Allah, and this is disrespectful and seen as quite objectionable. Some makers of promotional footballs (real ones) have fell foul of this in the past and had to withdraw from sale after manufacture. Not an issue if Saudi is not in the competition, although worth thinking about for other country flags if they include royal crests, religious names and so on.